Corrugated box and boards are extensively used in our everyday life. Also, these corrugated boards are easily found. You can easily find a constant, free supply of corrugated cardboard anywhere in your store. You can either find it at local stores, grocery stores, and utility stores. Alternatively, you can also buy them from a local corrugated box manufacturer. Also, many of your purchases come in beautiful package of a corrugated plastic or cardboard box. You can also save these for further usage. Surprisingly, these boxes and boards can be used in many ways. Here are some important usages of a corrugated board. Corrugated cardboard or plastic containers and boxes are best used for storage. 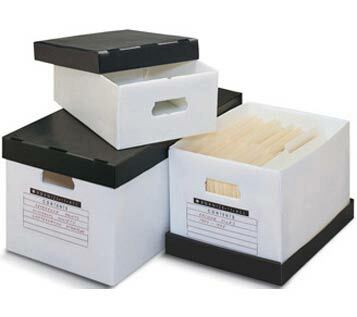 You can use these to store a lot of items and keep these boxes in your store room or attic. These boxes are convenient to use and you can find them easily as these boxes are widely available. You can also use these boxes for drop-box arrangement in your garage. Furthermore, you can use them to keep your documents, books, clothes, and many more items. To hold things upright, you can cut up smaller strips of cardboard and try fitting them tightly inside boxes to make a divider. A corrugated cardboard can be used to make crafts. You can also use these boards to layer on the work space to protect your floor from getting messy during craft making. In addition, there are a number of ways to use cardboards. You can use it while doing the spray painting as the box will act as a shield. You can also cut the box into big, fun shapes, and decorate them to use on the wall. These boxes can also be used for art and craft purposes for school projects. The new range of corrugated PP sheets can be highly used as double wall board, flute board, and sheets. These sheets are eco-friendly and recyclable. Hence, these corrugated sheets are getting popular day by day. Corrugated cardboard boxes are extensively used in schools as these are perfect for creating inexpensive displays and dioramas for various school projects. You can either use corrugated plastic or cardboard sheets and boxes for this purpose. These displays are also easy to store as you can slide them into a storage closet without any hassle. In fact, these displays can be used again and again. 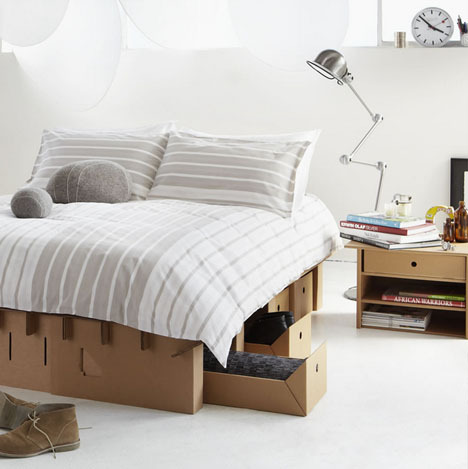 It may sound weird, but many people actually use corrugated cardboard to make furniture. In fact, these corrugated cardboard sheets and boxes are sturdy enough to make furniture. Many innovative furniture designers use scrap corrugated plastic and cardboard sheets and boxes to create beautiful decorative pieces, side tables, beds, and lamps. These furnishings are cheap and perfect for any home. Believe it or not, these boxes can be used in your garden for different things. You can use these boxes to protect tender seedlings from hot sun. Or else, you can create a shield to protect your plants from strong winds. In addition, you can utilize such boxes as compost bin.